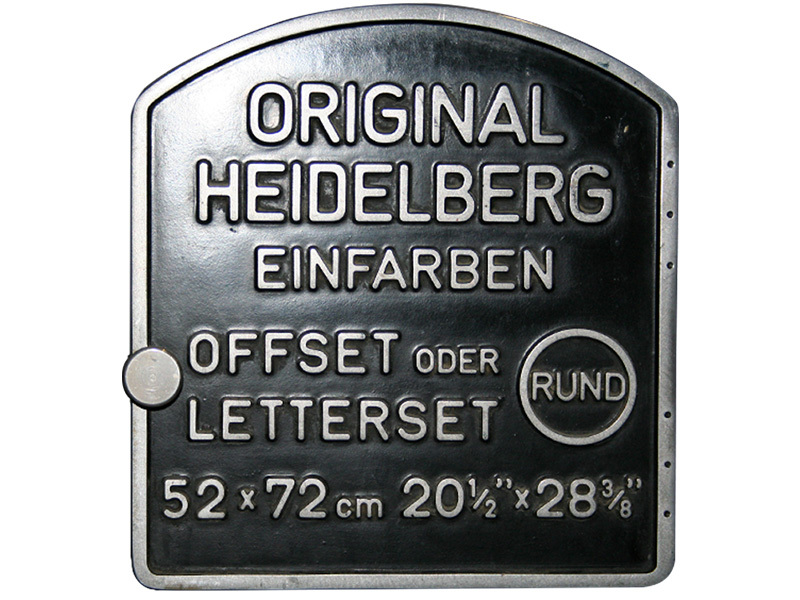 Our printing department uses Heidelberg machines. Available print formats are 35 × 50, 52 × 72, and 72 × 102. The experience and professionalism of our staff guarantee optimum fidelity in color printing. We print in small and large runs: brochures, color folders and color chart for fashion, pamphlets, catalogs, business cards, invitations, coordinated sets for hotels, shopping bags and much more. We reserve the utmost professionalism and dedication for each project, from simple letter paper to more complicated and sophisticated packaging. PRINTOGRAF tries to fulfill any request. Our paper product printing offers a full range of packaging solutions, and our experience is specialized for everything related to the finishing of printed materials in rigid cardboard and paper products. A complete, effective and innovative service for each packaging solution that better suits to the specific needs of communication and promotion. Manufacturing with dedication and care requires great manual ability and extreme precision, which are distinctive features of our binding department. Our work includes, in addition to metallic point binding and paperback binding for brochures, the manual coating of box bottoms and covers with fine inserts, as well as customized file folders. 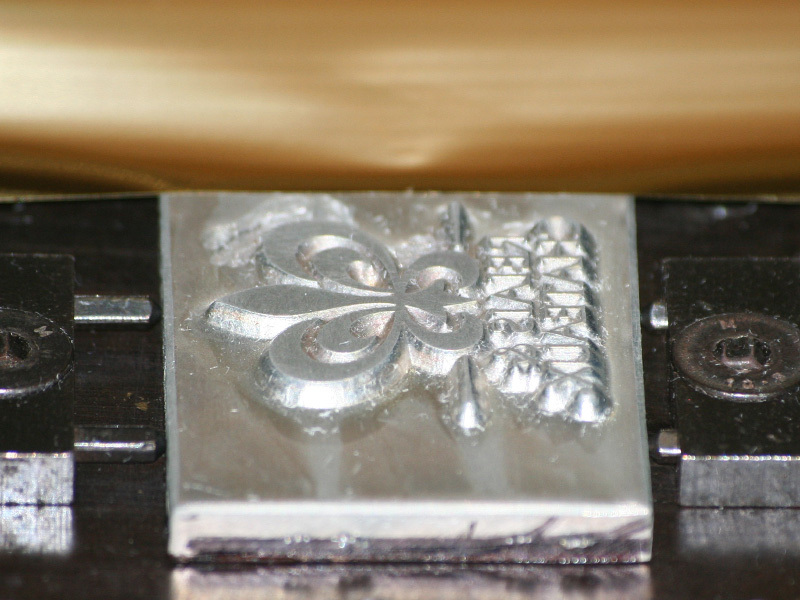 More than other techniques, hot printing gives value and refinement, with unique, brilliant metal effects as well as pastel shades in a wide range of colors. We employ the best suppliers. We produce foil stamping and embossing in one step; from print format on Heidelberg machines using a 52 × 72 cylinder up to larger sizes. 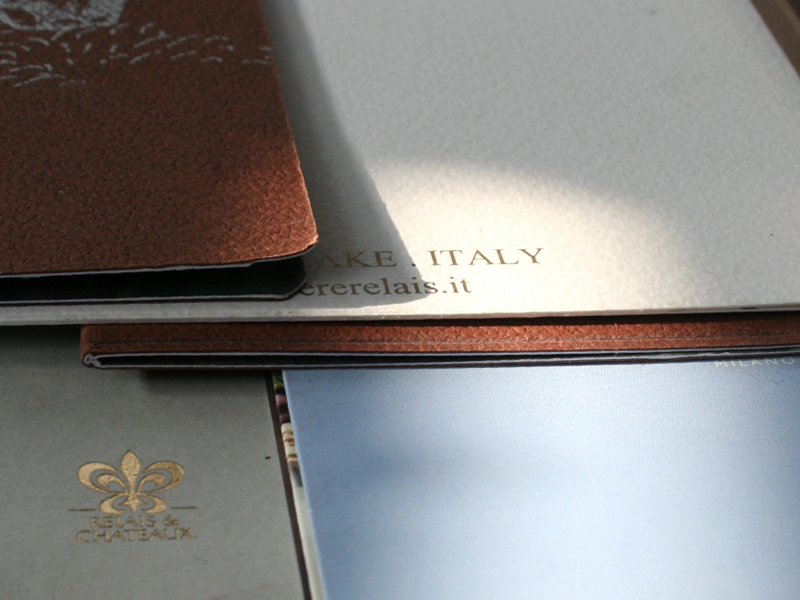 The effect produced on paper by embossing is smart and stylish. Despite being a mechanical process, it often recalls artisanal craftsmanship: it is primarily the choice of paper that makes the difference. We carry out these processes on both cylinder and flat machines. We make invitations, event cards, and business cards, plus envelopes and packaging. This technology is widely used in all applications that require a thicker ink layer compared to other printing technologies. We print with automatic and semi-automatic machines, in the 70 × 100 format with UV oven drying. 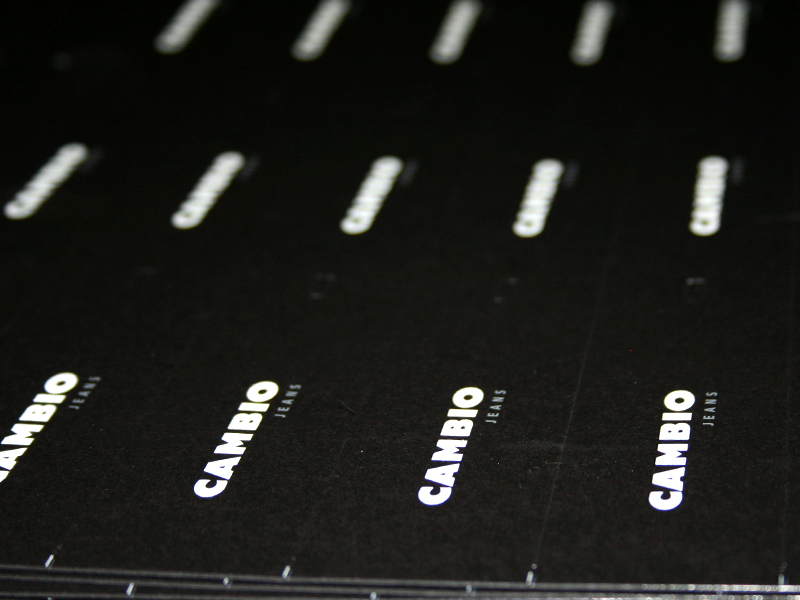 White print on black or dark cardstock, UV polishing on laminated paper, transparent UV varnish inserts and transparent embossed-effect UV inserts are some of our major manufacturing successes. We give added value to every single piece of paper printed. 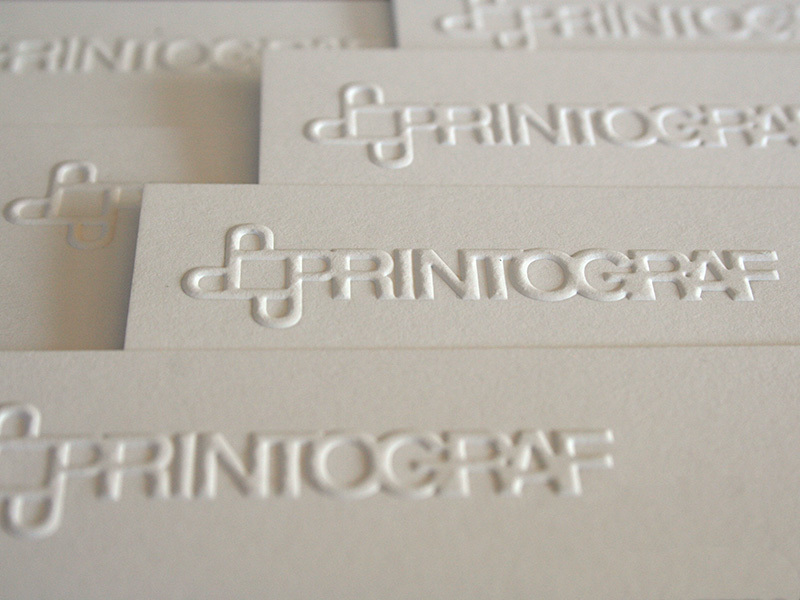 PRINTOGRAF has made die-cutting a particular strength within our company. 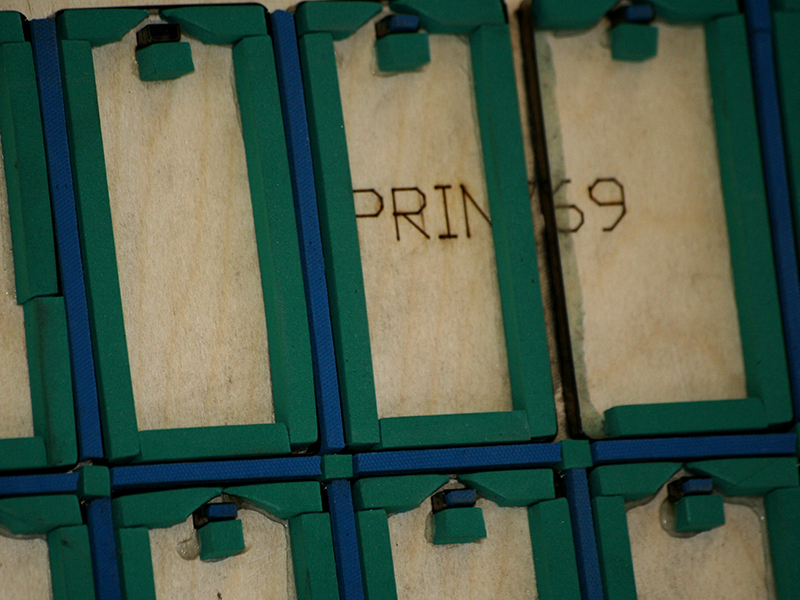 We punch and die both with a 52 × 72 format cylinder machine and with a plate or steel top in sizes 68 × 90 and above. 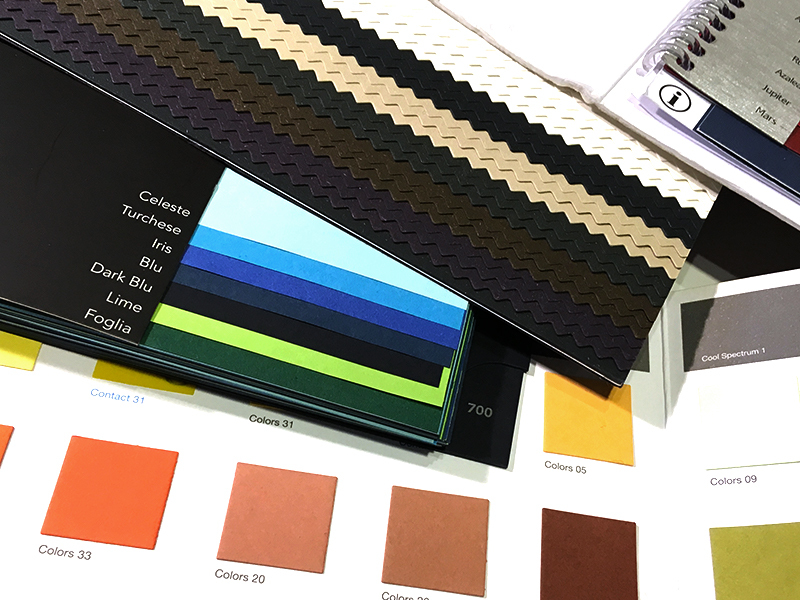 Our professionalism and experience ensure high quality in all cuts, even those using higher gram paper or coupled cardboard stock, giving the utmost importance to the finishes and details. 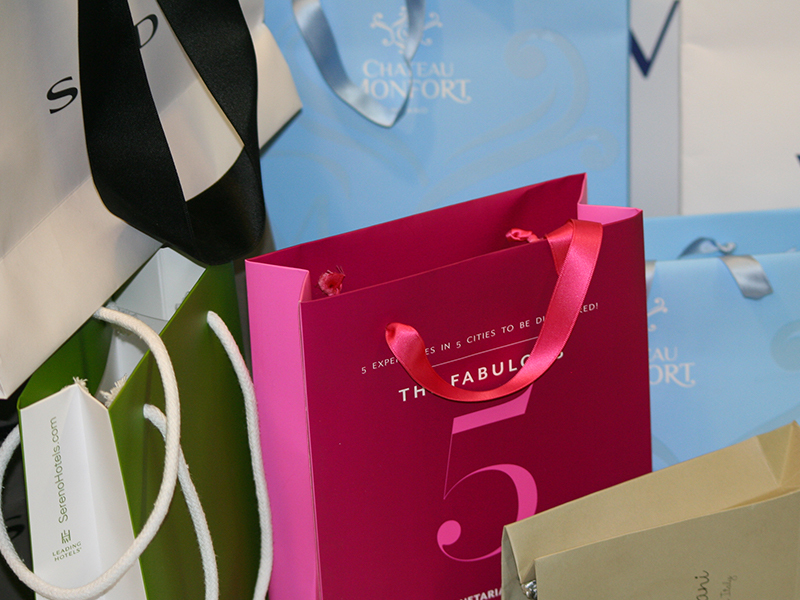 We rely on the best specialists to avoid unwanted surprises in the final process. The prepress department is able to develop projects, from image processing to electronic typesetting, to the creation of blueprints, digital proofs, mock-ups and plotter pre-cuts.